The ruling was handed down in relation to the case of an Iraqi national who applied for asylum in Germany before moving to France. After having applied for international protection in Germany, Adil Hassan, an Iraqi national, traveled to France, where he was arrested. The French authorities then requested the German authorities to take him back, whilst deciding the same day to transfer him to Germany. The French authorities took the view, pursuant to the Dublin III Regulation, that Germany was responsible for processing Hassan's request for international protection since it was in that country that he had made that request. Hassan challenged the decision ordering his transfer to Germany before the French courts. He argued, inter alia, that that decision infringed the Dublin III Regulation because it was taken and notified to him before the requested Member State (Germany) had even explicitly or implicitly replied to the French authorities' request to take him back. 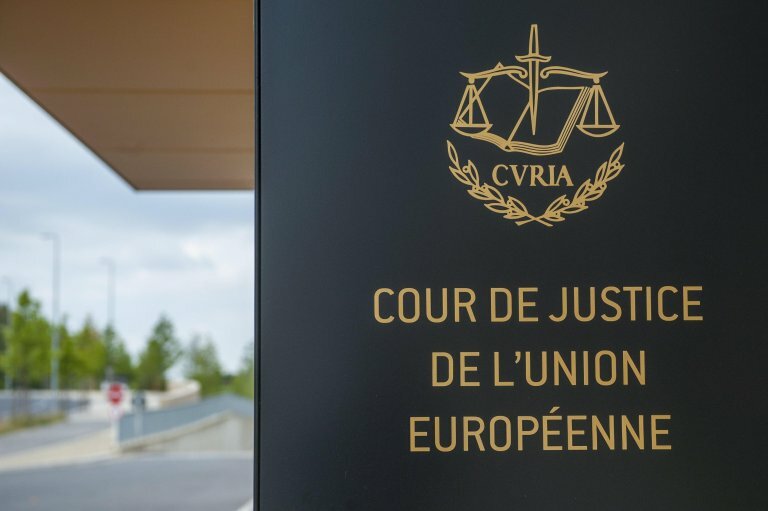 In Thursday's judgment, the Court held that "it is clear from the wording, the history and the objective of the Dublin III Regulation that a transfer decision may be adopted and notified to the person concerned only after the requested Member State has, implicitly or explicitly, agreed to take that person back". Meanwhile, the European Commission has proposed allocating regions 400 euros per year in the 2021-2027 seven-year period for every third-country migrant arriving on its territory to promote integration. The proposal is part of draft 'umbrella' norms concerning seven structural funds that must now be negotiated with the other EU institutions. The executive is asking for new criteria to be added for establishing resource allocation in addition to the traditional GDP. These include net migration, namely the difference between immigration and emigration, between 2013 and 2016. If this is positive, the Region would be entitled to 400 euros a year for every migrant coming from non -EU countries including Schengen area countries such as Norway and Switzerland. The proposal aims to "use cohesion policies to promote measures for the long-term integration of migrants, while the new Fund for Asylum and Migration can be used for immediate needs linked to reception," a top EU official said.